PWCampbell is proud to announce and welcome James Ryan as the Company’s newest Regional Vice President in the Sales Department. Mr. Ryan will be responsible for business development and client satisfaction in the states of Indiana and Michigan. He joins PWCampbell from Southwest Business Corporation (SWBC) in San Antonio, Texas. It was there that Mr. Ryan served as Account Vice President, successfully building and managing client relationships within the financial community in Indiana, Michigan, Kentucky, Ohio, Illinois, West Virginia and Wisconsin. Mr. Ryan is a graduate of Ball State University in Muncie, Indiana and brings with him over seven years of experience in providing direct client service to the financial industry. 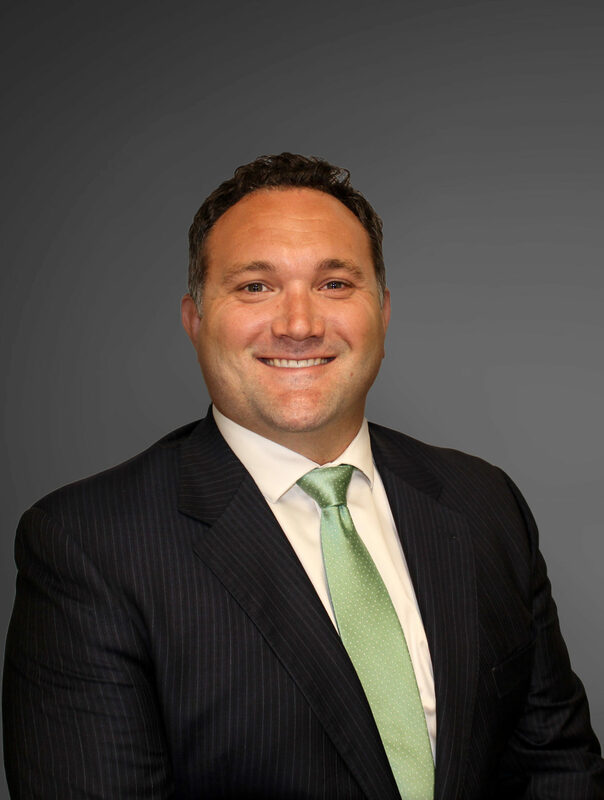 “We are excited about Jim joining the PWCampbell team,” stated James Caliendo, President and COO, PWCampbell. “His knowledge of the financial market, willingness to go above and beyond for the client, along with his commitment to providing individualized solutions, fit in nicely with the core values of our company. We know he will be able to make a positive impact immediately in Indiana and Michigan,” added Mr. Caliendo. Mr. Ryan, along with his wife and four children reside in Indianapolis, Indiana. For more information about PWCampbell and their full service design-build product offering, please visit www.pwcampbell.com or call 1-800-253-7430.